US 50 to SR 148 (Sunnyside) to rt on Country Hills Dr to rt on Country Woods Ln. No sign. 4 bd, 4-f/2-h ba Ranch! (Total of 3 mstr suites!) With its wide window-views, patios & 2 sunrms, you'll never feel closed in again! 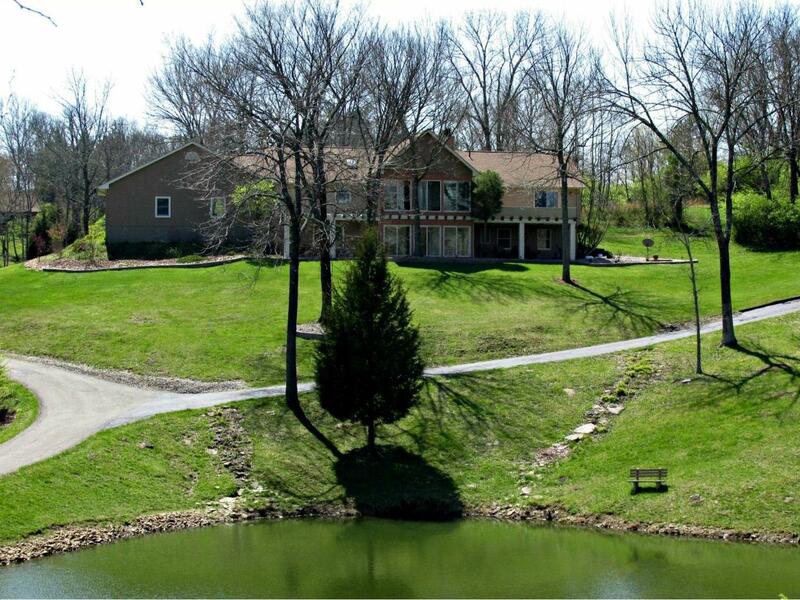 This gorgeous home features sunken wet bar, bamboo & cork flring, tiled walk-in showers, gourmet ktchn & a pond - all on 5+ acres! Property has a 28x40 det gar w/a new 1 bd apartment. Wonderful setting & location.